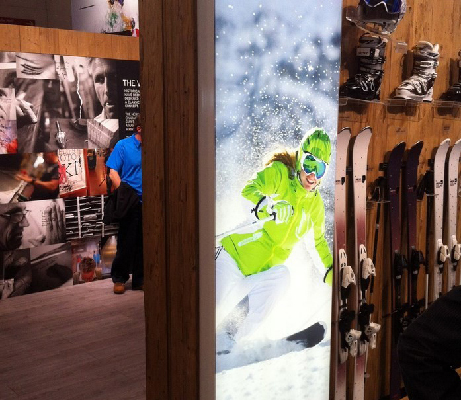 We produce the highest quality lightbox prints available in the UK up to virtually any size. 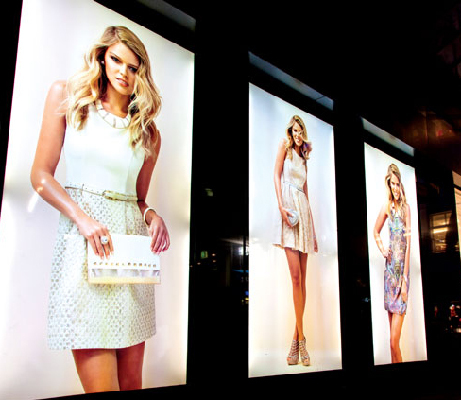 With a choice of suitable films, fabrics and PVC to choose from, we’ll have a solution to make your lightbox prints really stand out. If silicon edging is needed or you have specific cut specifications, we do it all and in-house, and can manage any distribution and/or installation if required.